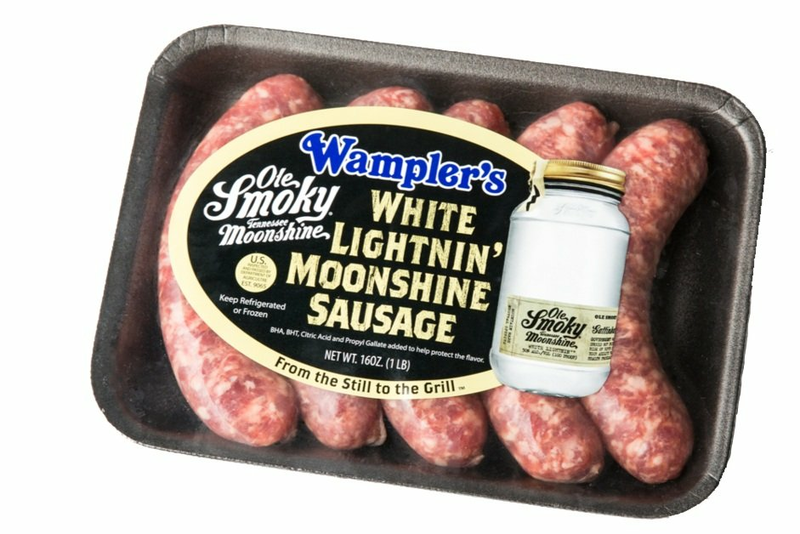 Since 1937 Wampler's Farm Sausage has been making the finest sausage and pork products on the market. Learn more about our products by clicking the images below, or use the product locator to find Wampler’s in a grocery store near you. If you can’t find our products in your area, you can order online in our shop. For foodservice information, contact sales@wamplersfarm.com.